Both Print and Kindle version of Awaken Your Inner Leader are Available on all amazon platforms worldwide. "In this busy and harried world it is difficult to locate and embrace our inner wisdom and support. 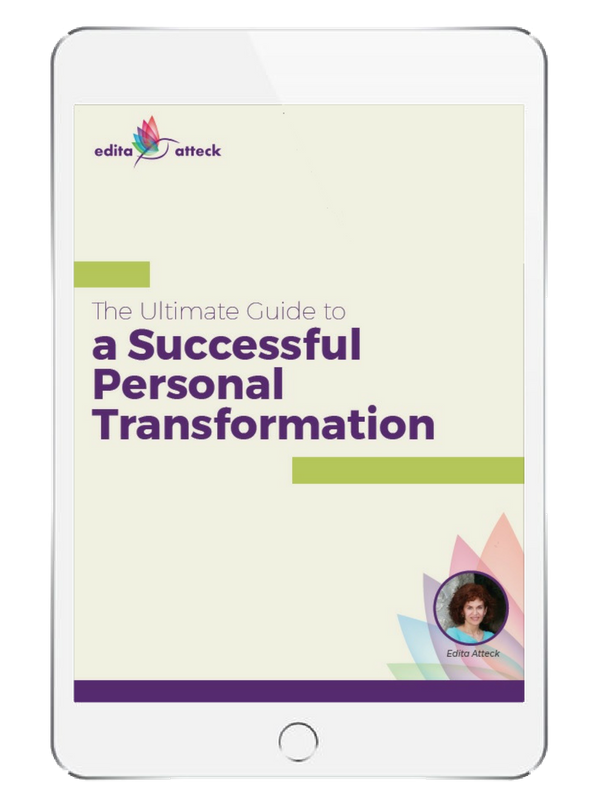 Edita Atteck’s book helps the overburdened professional do just that—to find the aware and confident guide within." 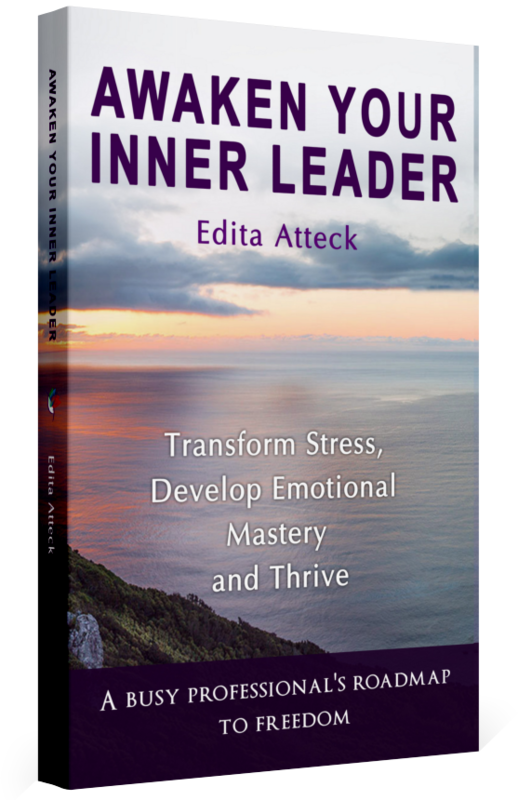 There are several books on how to be a leader, and many on coping with stress, but Edita expertly tackles both subjects by showing how personal leadership strategies connect directly to one’s body, mind and emotions. 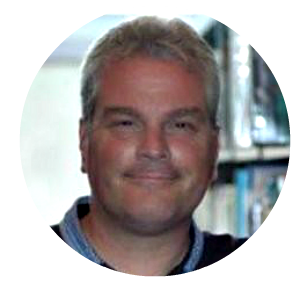 As an educator, I work with adolescents on a daily basis. Edita’s book helped me to much better understand some of my students as I not only developed a much greater self-awareness of my own emotions but I am able to better attune to theirs! As a professional journalist and publicist, I have personally encountered stress and even self-doubt first-hand during certain chapters of my career – one that has spanned 25 years. The media business is fast paced and very hectic, one filled with deadlines and at times politics, for good and bad. 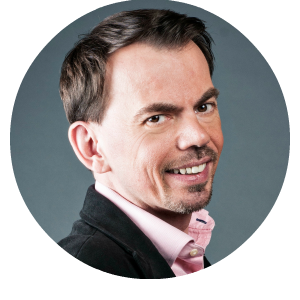 However, I have made a new discovery about myself after reading Edita Atteck's new book: Awaken Your Inner Leader: Transform Stress, Develop Emotional Mastery and Thrive. This book will help you remove any filters on how you see the world and it allows us to gain a more holistic understanding about who we really are and what really matters in life. It's a book I now keep by my side at all times. The author eloquently opens your eyes to your inner-self and the world around you. 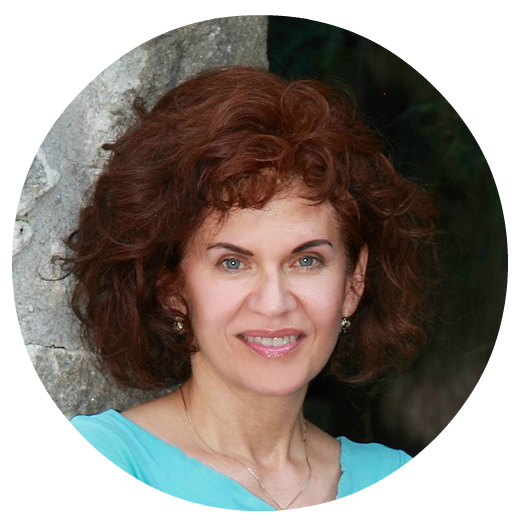 Her work shows you how to set yourself free from limitations and she offers the best solutions for when it comes to self-improvement tools. The book is must-read: it shows you how to be a better person and teaches us all about emotional intelligence and how we can achieve leadership in every aspect of our lives. The book is straight forward, truthful, insightful, and thoughtful. Once you start reading it, you won't put it down. And after you read it, you will read it again.... and again. Trust me! Awaken Your Inner Leader is revolutionary, a book filled with wisdom and insight. The author uses examples from real life experiences and diagrams to reinforce her message. Anyone who works in today's busy and fast-paced work environment needs to read this book. It will bring you back home to yourself. I enjoyed the excellent prose, the confident and irresistible voice, but above all, I loved the message of this book. It proposes a path to inner freedom that is accessible to everyone. So many possibilities open up for you when you believe in, and awaken, your inner leader. Do you know that there is more inside you, but you don’t know how to set yourself free from your limitations? Do you go home at the end of a busy day with tension sitting in your muscles or joints? Do you experience racing or worrisome thoughts, sleep issues or digestive problems? Have you tried self-improvement tools, meditation, mindfulness, emotional intelligence techniques, personal transformation workshops or stress relief strategies – yet, you still feel the pressure and the overwhelm of your busy lifestyle? Do you want to take your life experience to the next level? If the answer is yes, then Edita’s book Awaken Your Inner Leader is a must read. The knowledge and insight that I gained enabled me to gain a deeper understanding of myself. There has been much talk about Emotional Intelligence and how important it is for personal success. However, so many times it is centred on our understanding of other people. Before we can understand others, we, as self-leaders, need to be able to understand our own emotions and build our self-awareness skills. 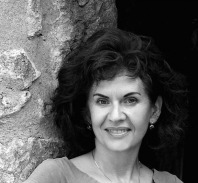 Edita’s work, through education, empowerment, and connection, planted a seed of emotional literacy in my busy personal and professional life. Without a doubt, her work will help many people. 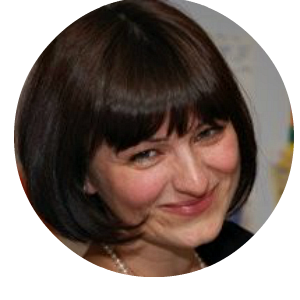 Edita Atteck works with busy professionals who are looking for a roadmap to emotional and mental freedom. Her mission is to change our workplaces and families, for the better. Drawing on many years of education and groundbreaking nervous system health research, her own personal journey, and years of self-awareness practice, she discovered that the pathway to the capacity to thrive is through understanding and speaking our first language: the language of the body. 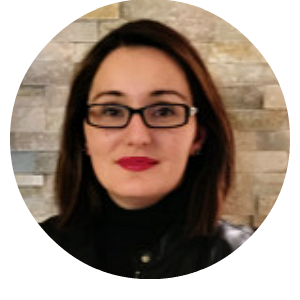 Edita’s expertise is in helping people develop Emotional Literacy, overcome stress and unlock their innate leadership. For more information and to learn about upcoming events and workshops, contact Edita.